Rabat is the most beautiful city in Morocco. Situated at the mouth of river Bou Regreg, Rabat is the hotspot of North African Kingdom. 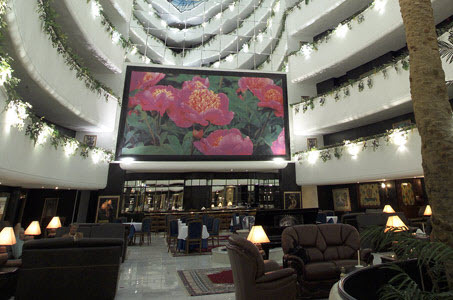 Hotel Rabat is the most famous and preferred hotel for travelers and business class. Rabat hotel is centrally located with the airport just 15 minutes away and Royal Golf Dar Essalam quite close to it. 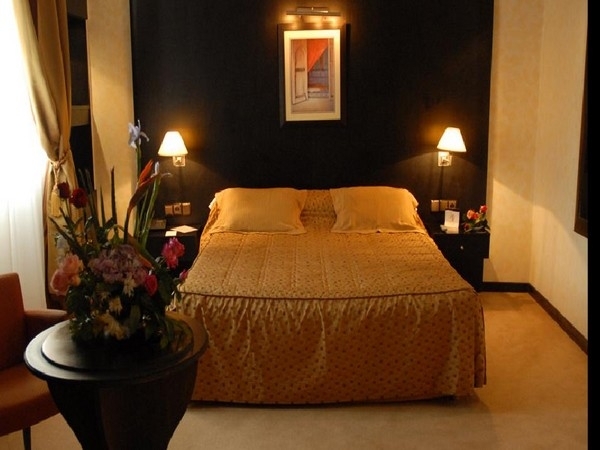 Hotel Rabat is a perfect abode for both leisure and business travelers. The hotel has world-class amenities with all the rooms exuding a perfect ambience to relax and unwind. This five star hotel has 114 excellent furnished rooms with all the latest facilities and amenities. The restaurant here serves finger licking delicious food. You get to enjoy all the Moroccan delicacies along with other international cuisines. To unwind yourself with some music and drinks to relish, you can visit the Pub located in the hotel premises and share a sweet time with your loved ones. Hotel Rabat has kept the needs of every traveler in mind. The business class people would love to conduct meetings in the artistically designed business center. It has all the latest equipments and facilities required for conferences and boardroom discussions. The hotel has a fitness center for health conscious. The gym has all the modern equipments to pump up your muscles. To relax your every nerve, you can visit the well-set spa that includes professional massagers. Hotel Rabat has many tourist spots in and around to visit. There are several Museums, palaces, gardens and Mosque to see. Both the location and the hotel is excellent place to spend some quality time with your loved ones. Hotel Rabat is certainly a value for money and one would want to visit again and again.